Who would be able to say ‘no’ to an evening with great food and a bunch of amazing like-minded bloggers? Correct: no one! 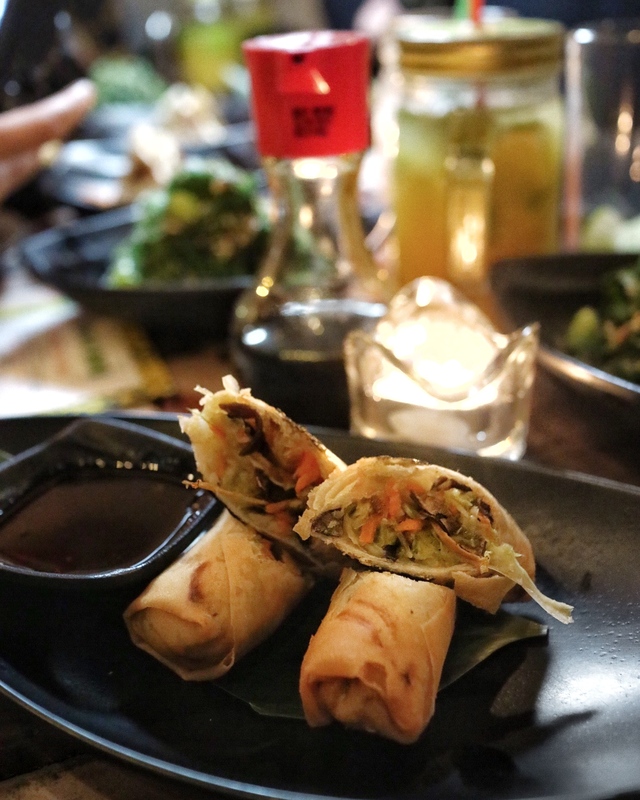 Based in close walking distance from Highbury and Islington the Tootoomoo branch opened in the autumn of 2016 and makes up a cosy restaurant with decoration that reminds one of Vietnamese street food stalls. Their other branches are based in Crouch End, Whetstone & Highgate. 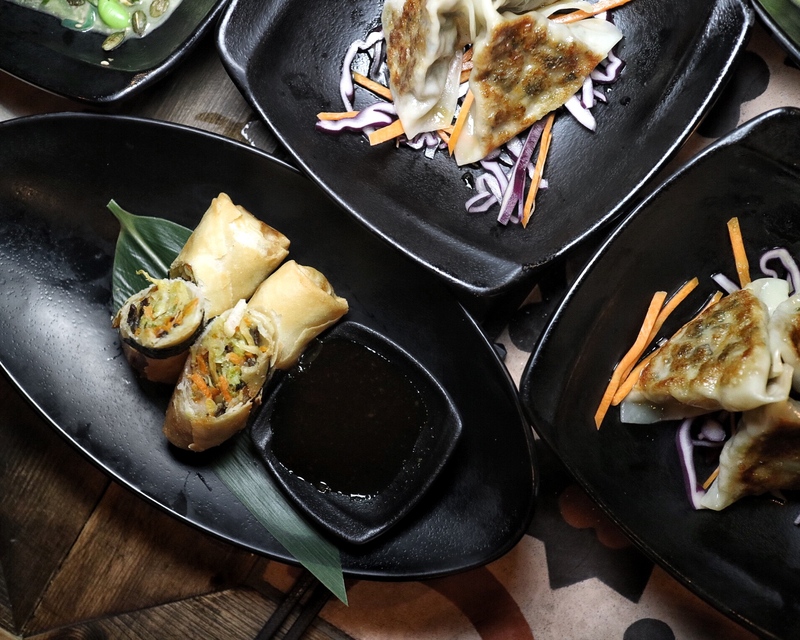 Combining Malaysian, Chinese, Japanese, Thai and Vietnamese influences, Tootoomoo’s menu has been carefully designed by the group’s Executive Chef, Ricky Pang. 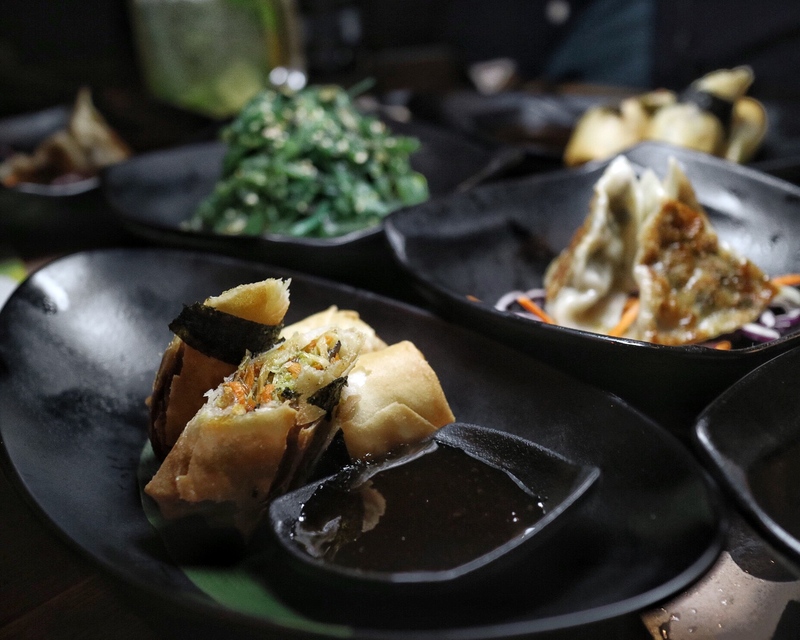 Using both ancient and modern cooking techniques, Pang has devised a list of healthy and delicious dishes and introduced their veggie/vegan menu as they saw the rising demand – but also as Asian cuisine naturally leans towards it. It’s also the perfect ground for collectively complaining about the current Instagram algorithm ha! But not too much of that now and let’s get back to the food of the evening instead: To begin with we were treated to a few super tasty cocktails that are part of the regular Tootoomoo drinks menu. Definitely a good start of the eve for us 😉 and thoroughly enjoyed the spicy margarita! We all decided to order the entire veggie/vegan menu and mix/match so that we all could try as much as possible. See their full current menu here. If you’re into spicy vegan food, then this is definitely the place to go for you! 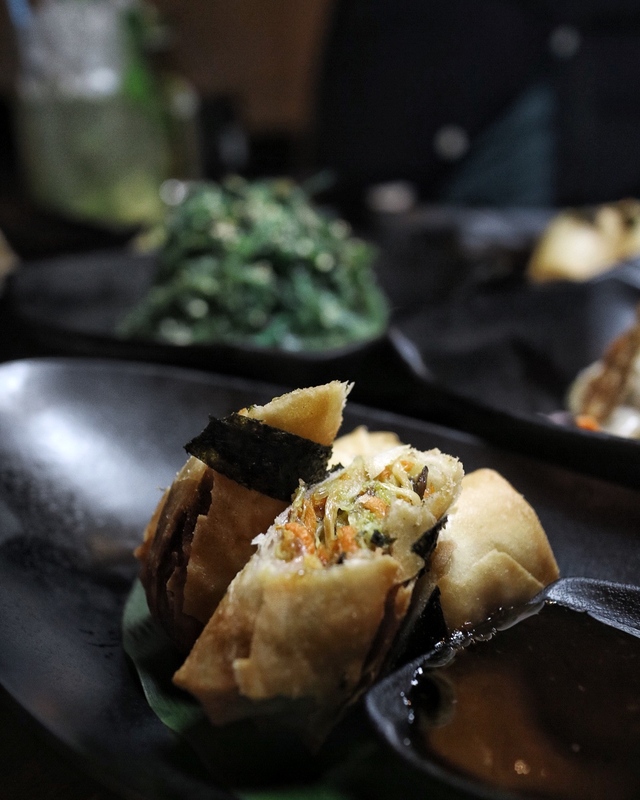 And if you do: definitely try out one of the dishes with their fried tofu – that texture is pure bliss and probably my favourite thing! I ordered their lemongrass tofu as a main dish, which was delicious (especially the tofu!) but also a little spicy for my chilli intolerant tastebuds 😉 (yeah I know, I’ve totally become a spice weakling!) I might go for another one next time around that is hopefully a little milder – and yes I already know that I will be back! 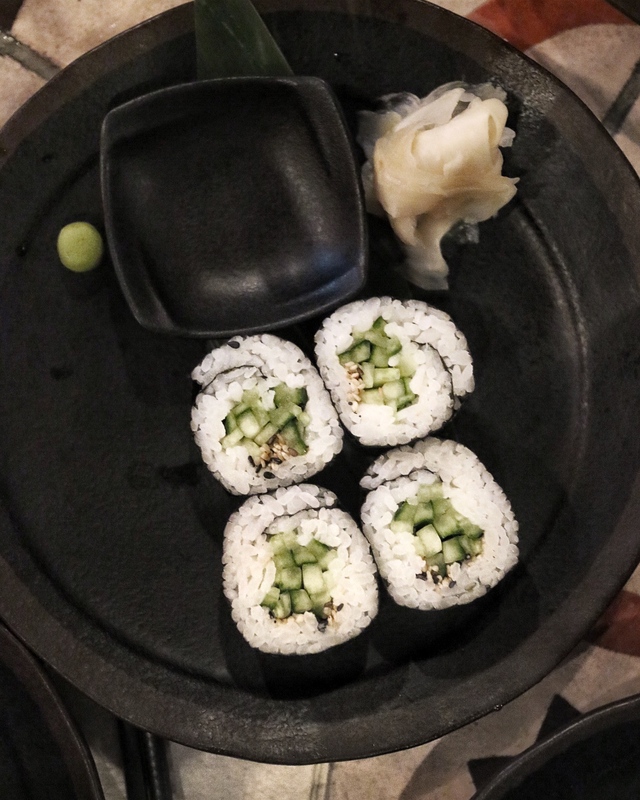 Have you been to Tootoomoo yourself? Let me know which was your favourite dish and which one I should definitely try out next time!